Posted on March 18, 2018 at 10:08 pm. Hiking and running in the woods, mountain biking on the trails, sunrise yoga, Up North shopping and dining, campfire lounging, informative and inspiring speakers, games & giveaways … all in a gorgeous setting of rustic-chic lodging just minutes from downtown Traverse City. This is what you can expect (plus lots more) at the 3rd Annual Michigan Runner Girl Spring Getaway May 4-6, 2018. Oh, and did we mention that an Olympic marathoner will be joining us?! 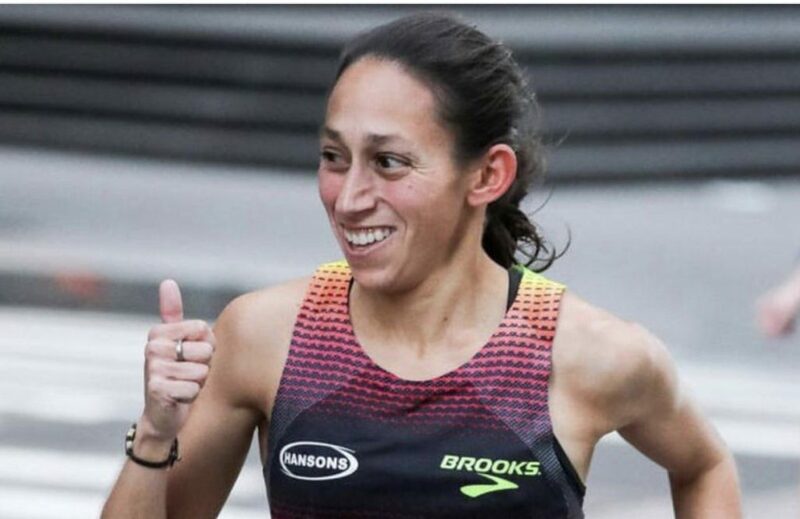 Desiree Linden, an elite runner who trains in southern Michigan and is running this spring’s Boston Marathon, will be with us the evening of Friday, May 4. 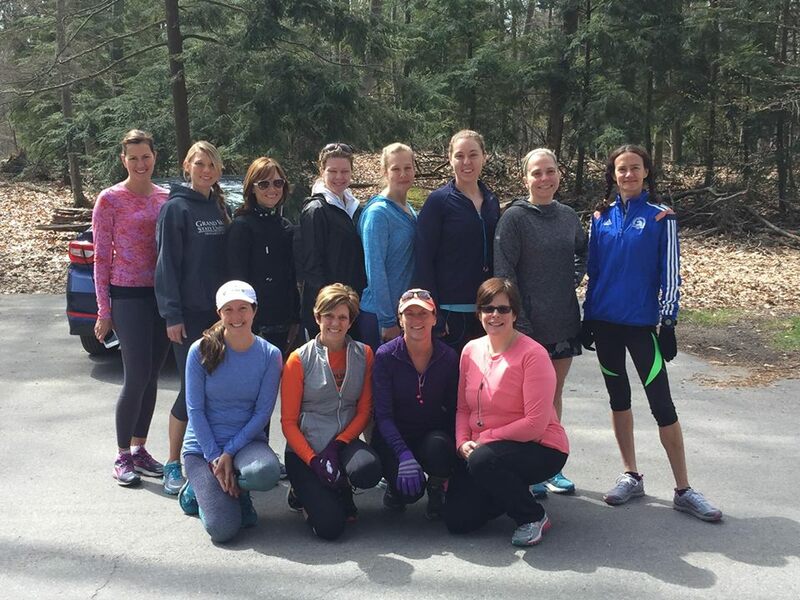 Join your hosts Heather Durocher, founder of Michigan Runner Girl, and Pam Carrigan, a personal trainer and MRG event coordinator, for a relaxing and rejuvenating two-night stay at our all-new spring getaway location, Timber Ridge RV & Recreation Resort on the east side of Traverse City. The weekend begins Friday late afternoon-early evening with getting situated in your lodging of choice (Timber Ridge has numerous options, from cabins to cottages to yurts) and exploring the grounds. This is followed by a laid-back and welcoming gathering featuring food and drink. Arrive when you are able and join a great group of like-minded women. 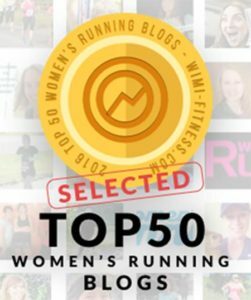 We’ll enjoy some awesome conversation with Des Linden, likely around a bonfire! Saturday activities include a guided morning bike ride and/or run, breakfast, trip to downtown Traverse City for shopping and dining, and more activities back at Timber Ridge. And, because this weekend is about rest and relaxation as much as it is about moving our bodies, there will be plenty of downtime. A soul-satisfying morning of yoga will finish up our time together Sunday morning. Bring a friend or come solo—you’ll make so many new friends either way! Join us for the 3rd Annual MRG Spring Getaway in Traverse City this May 4-6. Please note: Early-bird pricing of $365/person is good through April 15. Price increases to $385/person on April 16. When is it? Friday, May 4 – Sunday, May 6, 2018. Friday: Run/Bike, get settled, dinner and drinks and get-to-know-everyone gathering. Saturday: Morning run and/or bike, breakfast, shopping downtown Traverse City, dinner at The Little Fleet, downtime and other optional evening activities. What if I live nearby — could I participate in the activities without booking accommodations? Yes! Timber Ridge will require a reasonable “weekend usage” fee of $25. You can pay this upon arrival, to Timber Ridge. I just read about your blog in Tales From Another Mother Runner. I saw the post about the getaway in May and that sounds amazing! We will be in TC for Bayshore a few weeks later and our son is graduating the following week. I’m so bummed it won’t work out for this year but I’ll be watching for it again next year!